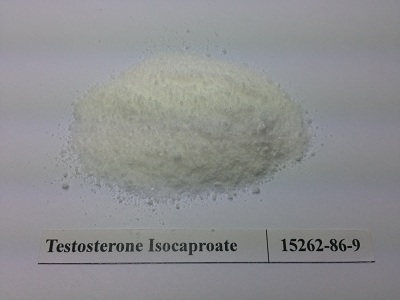 As with all forms of testosterone, Testosterone Isocaproate will cause weight and strength gain, fat loss, a libido increase, an increase in IGF-1 levels, Red Blood Cell count, and of course increased recovery from training. Testosterone Isocaproatewill also convert to Estrogen and Dihydrotestosterone, causing possible water retention and gynocomastia as well as acne and hairloss, respectively. 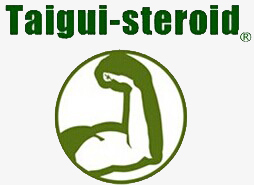 It is used for the treatment of male hypogonadism.